We help Perth businesses increase geographically-relevant traffic with the help of local SEO strategies. Our agency offers a local SEO Perth search strategy specifically tailored to your location to ensure the right external location signals are sent as well as inbound links, on-page and social signals, and review signals to Google about the locations most relevant to your business. We put great effort to achieve higher rankings in local search results by regularly checking the traffic source and continuously re-evaluating information for accuracy. We create profiles on popular web and social media platforms and provide useful information to target audiences. We also ensure that your business appears in local searches not only on desktops but also on mobile devices and tablets. 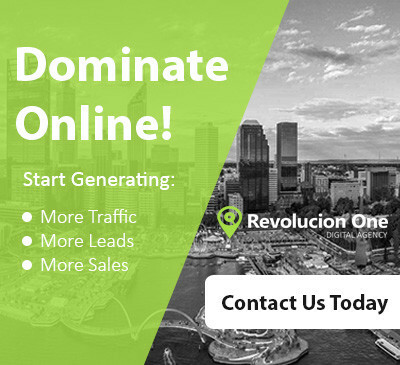 Our goal is to earn outstanding listings on top of your local traffic competitors. With our approach, your website will correctly target your audience which will significantly increase your profitability. For small businesses who want to compete on the same playing field as much larger corporations with greater resources at their disposal, having a strong local SEO strategy is crucial for your long-term success.